DoSayGive's 2019 Graduation Gift Guide is Live! DoSayGive’s 2019 Graduation Gift Guide is Live! Graduation season is upon us and it’s time to start thinking about our high school and college grads. It’s such a special time and today I am sharing the best gifts to make it memorable for your grad! 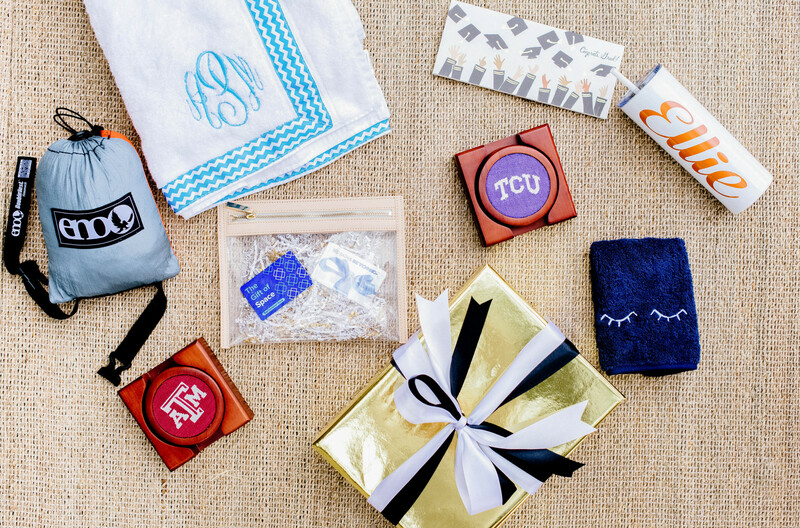 Our graduation gift guide is live! This year we have separated our guides into High School and College to ensure you can find the best gift for the person you are shopping for. Make sure not to miss our sponsored gifts, too! Start browsing the guides here! And don’t miss all our other helpful gift guides while you are browsing. In fact, we recommend bookmarking the guide on your browser so you can easily find thoughtful gifts you need throughout the year. 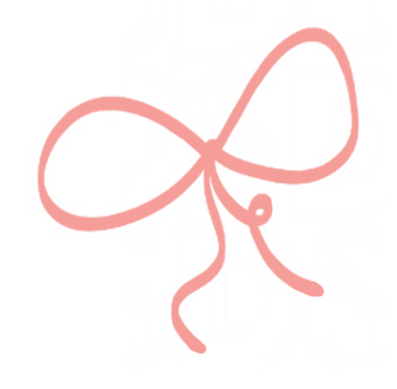 Make sure to look out for a post next week about cute custom gifts you can pull together for under $40! Perfect to give all the friends of your high schooler! Subscribe to DoSayGive emails so you don’t miss that one!